Click on the mask for more! 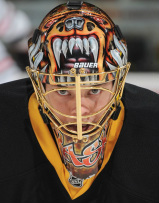 NHL goalie masks" - rask #3! Click on the Patch logo to see this great article. 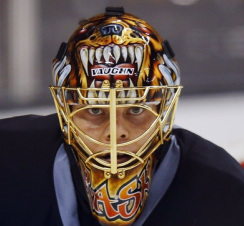 Maxim Magazine Gives Rask Mask Top Honors! 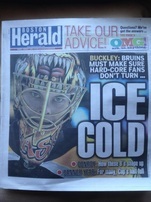 Rask stops the puck, with his mask!